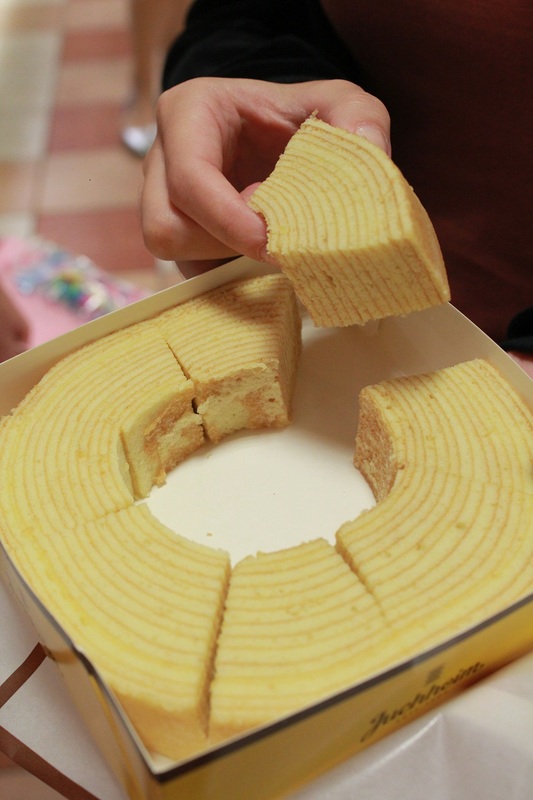 Baumkuchen is a German/Japanese version of the Indonesian layered cake, Kueh Lapis. The characteristic rings that appear when sliced resemble tree rings. 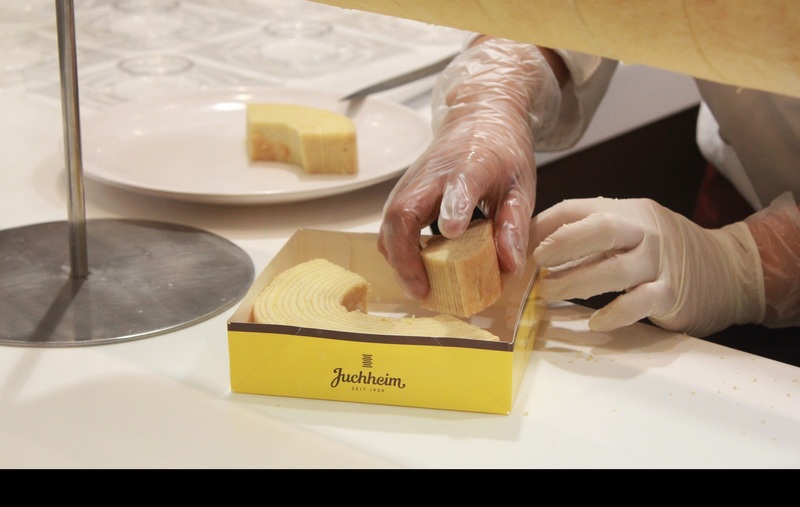 Thus given the German name, Baumkuchen; which literally translates to “tree cake” or “log cake”. 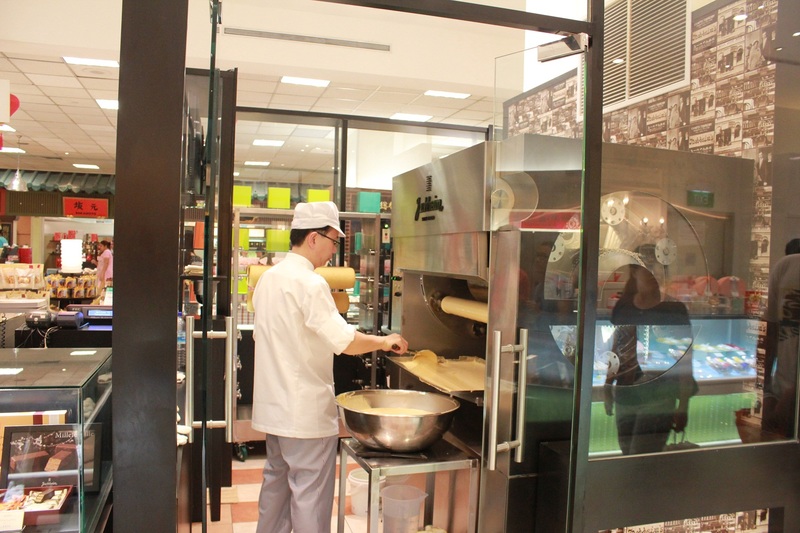 Unlike its Asian counterpart, the Baumkuchen is baked on a rotating rod instead. The skillful confectioner scoops and brushes the batter evenly on a thick wooden bar, that is reeled by a motorised machine round and round and round. A simple recipe with a not-so-“piece of cake” preparation process. Well, at least this guy in white don’t have to wheel the sweet treat by hand, like they used to. 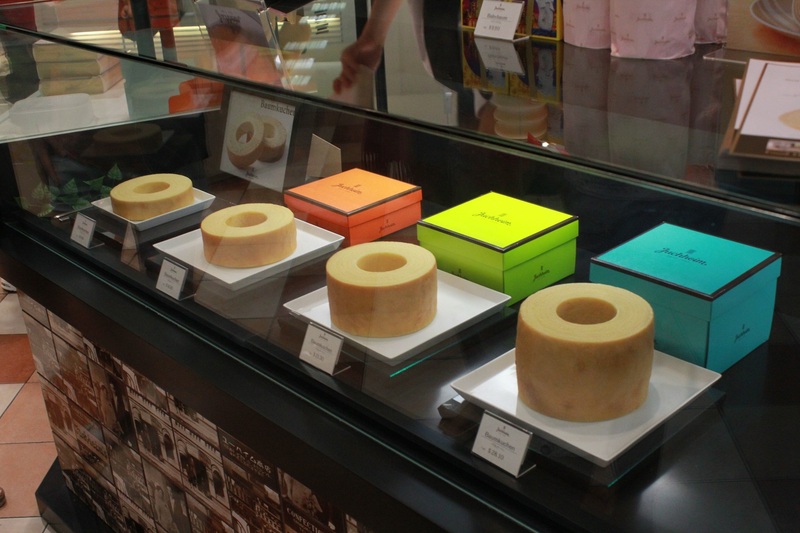 Their Baumkuchen can be purchased in four different sizes. The thinnest (no box), $9.90. Orange box, $14.90. Green box, $21.30 and the largest (Blue box), $28.10. It’s pretty amazing how the uncomplicated ingredients are able to produce a confection this tasty. Eggs, flour, sugar, butter and wheat flour; that’s about all of it and I am serious. 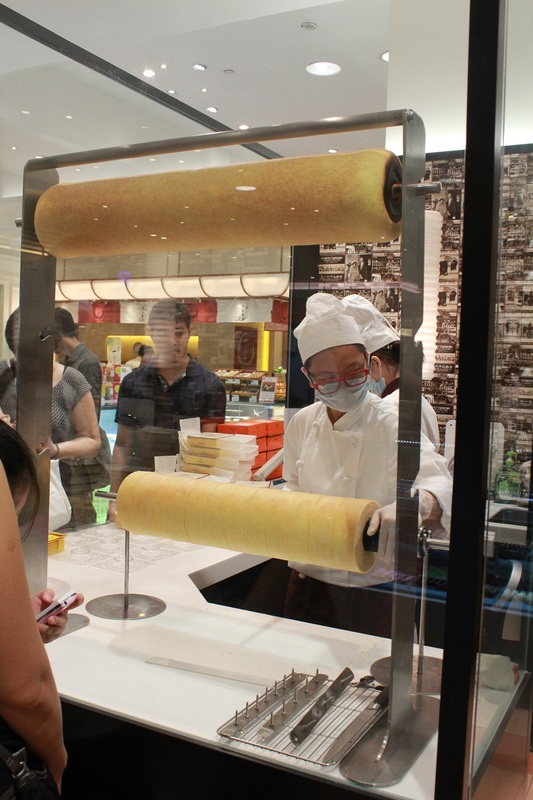 As an unintended replica of its relative from the east, the Baumkuchen tastes just like Kueh Lapis without the spices added. With slightly thicker layers, it is also softer and less oily. Warning : to savor slowly, not in huge bites. May not be as moist as it seems due to the reduced oil content. 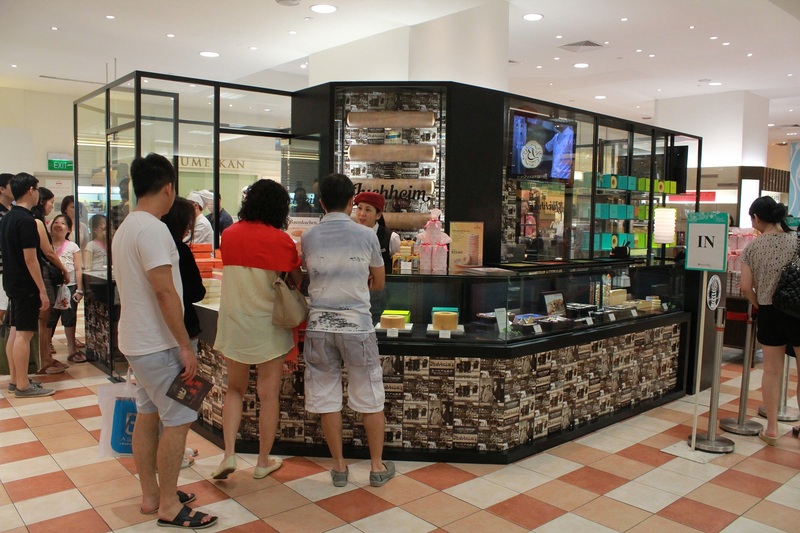 Address : 391 Orchard Road Takashimaya Food Hall, Ngee Ann City. #B2-05-03, Singapore. Love the post! 🙂 nice photos. Thanks babe 🙂 let’s go have it one day together! Hi! 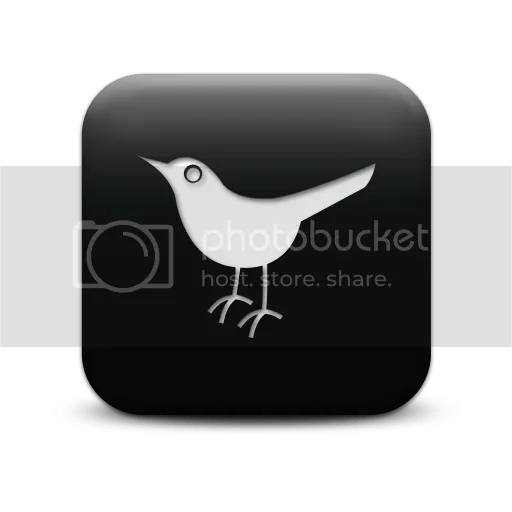 Can you please post a photo of yourself in your blog. 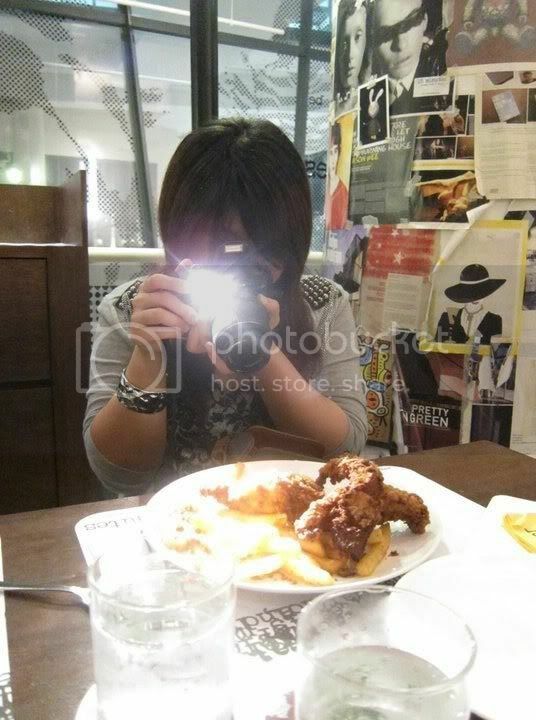 We are currently looking for the best blogger in SG with a photo of his/her self. 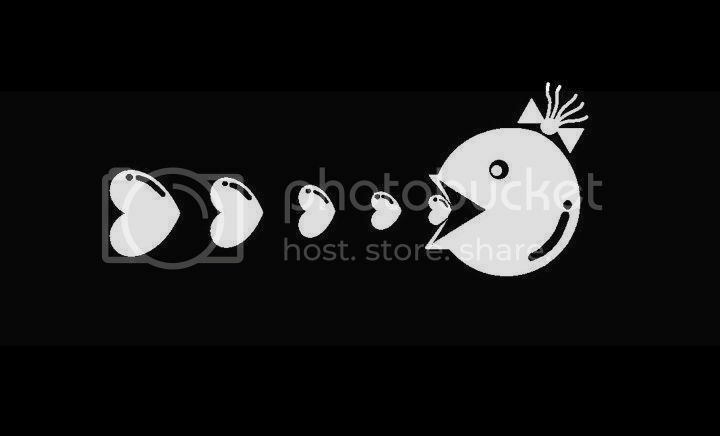 If possible make put your photo as the wall paper. 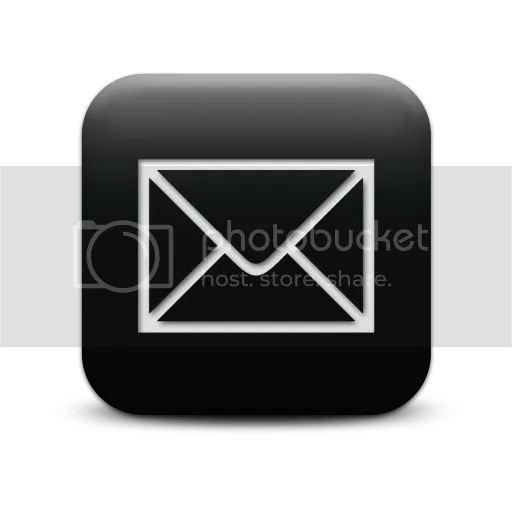 I will be visiting your blog again soon.